In Texas, there has been a lot of well-publicized problems with the pension system in Dallas that has been blamed for the departure of a large number of police officers. Now it’s happening in Austin as well. 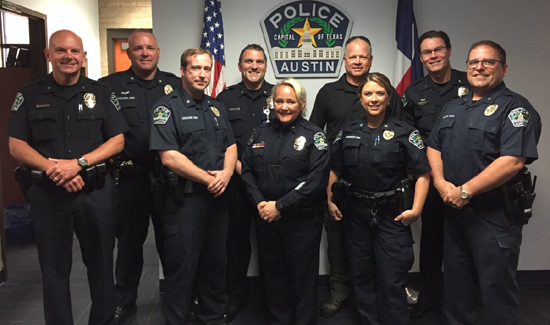 Roughly two dozen Austin police officers have retired within the past week in response to the City Council rejecting a five-year contract with the police union. “Seventeen members of the department have filed their retirement paperwork and set their date. I believe we have another six that have filed their paperwork and are setting their date,” said Interim Austin Police Chief Brian Manley. 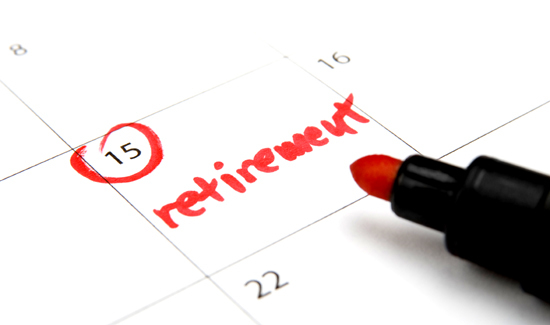 Most of those planning to retire are supervisors so the good news is that there a lot of those positions that will be open. “Many of these individuals are supervisors, so we are going to be in a position now to where we will be promoting men and women into the supervisory ranks or further up into the supervisory ranks and making some staffing adjustments as we move these folks into their permanent assignments,” Manley said. Pensions fail because they over promise. The last of them need switched to what most of us have and works – Defined Contributions. Namely 401k and HSA.